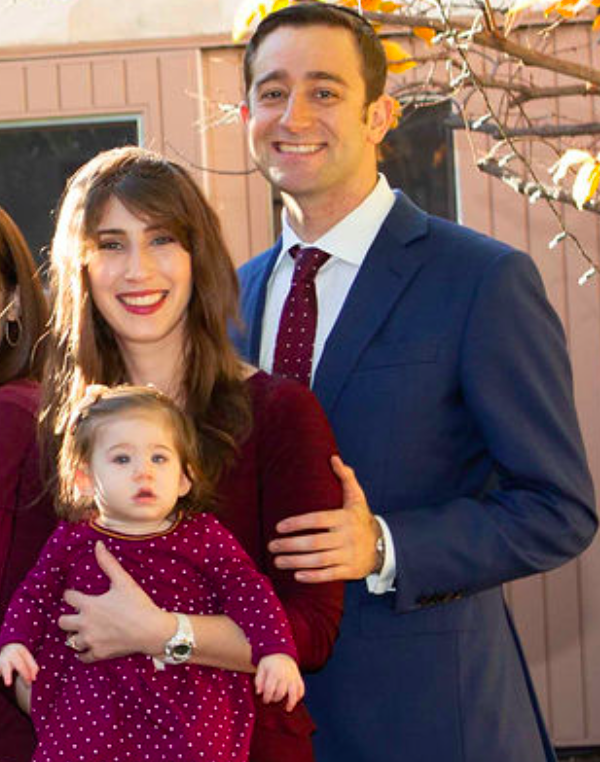 My name is Yitzy Frankel and I am excited to be the Director of Admissions and Marketing at YULA. 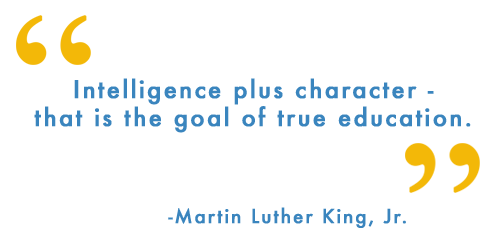 I’m here to help you and your son see all that YULA has to offer, to help him reach his fullest potential. The high school application process can be daunting. I am here to guide you through the entire process, from visiting our campus, submitting your online application to completing registration and enrollment. You can explore our website at www.yulaboys.org for more information about the YULA experience. 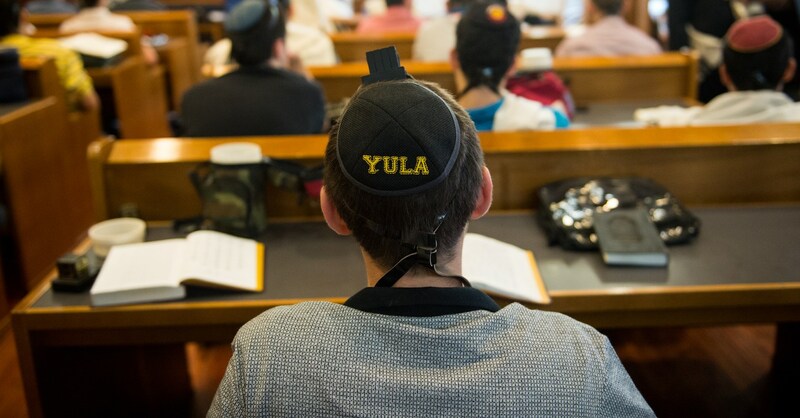 I strongly encourage you to visit YULA as nothing can compare to seeing our campus for yourself so that you can discover firsthand how our outstanding Rebbeim and excellent general studies faculty engage and inspire all of our students. 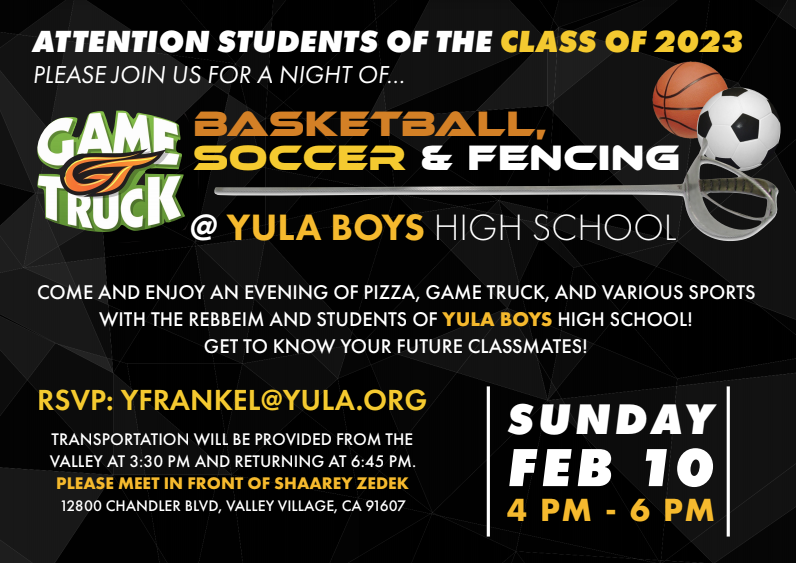 Additionally, you will have the opportunity to speak with our students and learn why they are so proud to be part of YULA.